This wine displays beautiful aromatics of white flowers, white peaches and ripe pears, which are echoed in the clean and fresh palate. The long, complex finish has a hint of spiciness. 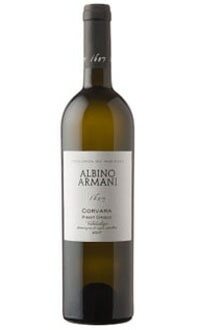 Excellent as an aperitif, it will also pair well with risotto, fish or soft cheeses.